Allen Le came to Hamilton as a kid as one of the Vietnamese boat people. Now he’s building a high rise here. It's not hard to imagine Allen Le Nam in 1993, age 16, standing in this spot at the corner of James South and Jackson. Nam had first come to Hamilton then as one of the Vietnamese "boat people." His whole family lived in one room on York Boulevard. He spent much of his time taking long walks, studying Hamilton's ornate older buildings, checking out the architecture. Nam will soon make an integral contribution to that architecture. He's the co-founder and CEO of Hue Developments, an arm of the massive Hoa Binh Construction Group. 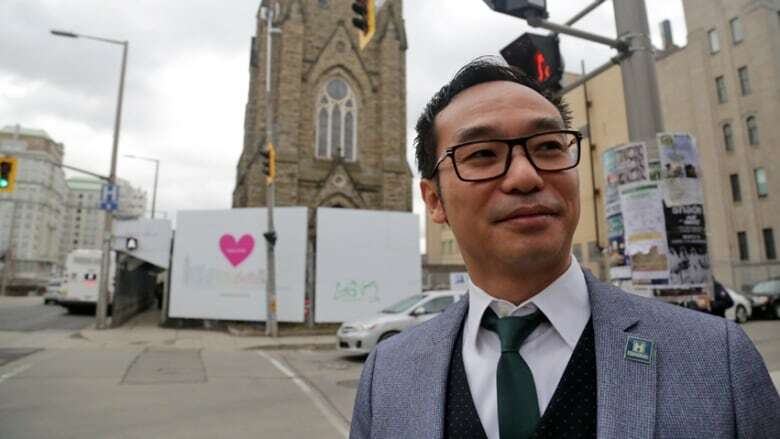 The multi-million dollar international development company will build a 31-storey condo tower at the former James Street Baptist Church. It's a new plan on the property that was supposed to be The Connolly condos. Nam hopes to light up that tower in a dazzling way to create a nighttime landmark. He has two other Hamilton projects planned. He's also bought a house here. In other cities, "people walk by you like wind," he said. "Here, everything is slow. People are kind." Nam's story is the ultimate underdog one – one of intrepid boldness. He was born in Hanoi 42 years ago. His father died when he was four. In 1988, he escaped the war-torn country by boat with his mother and sister as "boat people." Nam was 11 at the time. That boat, he said, sailed past China en route to Hong Kong, and he marveled at the skyscrapers. "I always knew I would build high rises," he said. For three years, he waited with his mother and younger sister for a country that would take them. When he was 16, they moved to Canada. Their first stop was Chatham, where they only stayed for two weeks. Nam's mother knew people in Hamilton, so they packed up and moved to Steeltown. The family lived in a room on York Boulevard, Nam said. He had only gone to Grade 6 in Hong Kong — anything more cost money — and in Hamilton, he was put in Grade 10. Within six months, he said, he'd caught up to his classmates. He also made friends in Hamilton, some he's kept to this day. And he fell in love with the city's older buildings. His favourite has always been Christ's Church Cathedral, an Anglican James North church that dates back to 1835. His mom moved them to Toronto's Jane and Finch area six months later. He finished high school there. He went on to get a bachelor of business administration at the University of Toronto, then attended the University of California for a graduate degree in finance. He worked in Las Vegas for a while, managing five-star hotels, and made some money in real estate there. He also invested in the stock market, and in 2004, lost it all in a crash. He moved back to native Vietnam. There, he said, he maxed out four credit cards to buy a parcel of land on the up-and-coming island of Phu Quoc. He sold that property and used the money to buy three more parcels. And so on. These days, his development firm, also known as Hue Developments, is everywhere. It's the international arm of Hoa Binh, which has 90 projects in the works in 41 Vietnamese provinces and four countries. As of the 2017 annual report, it had the equivalent of $73,370,871 Canadian in equity. This is the company's first foray into Canada. Nam said he specifically chose Hamilton. There's a market for the project. But even more, he said, there's an emotional connection. 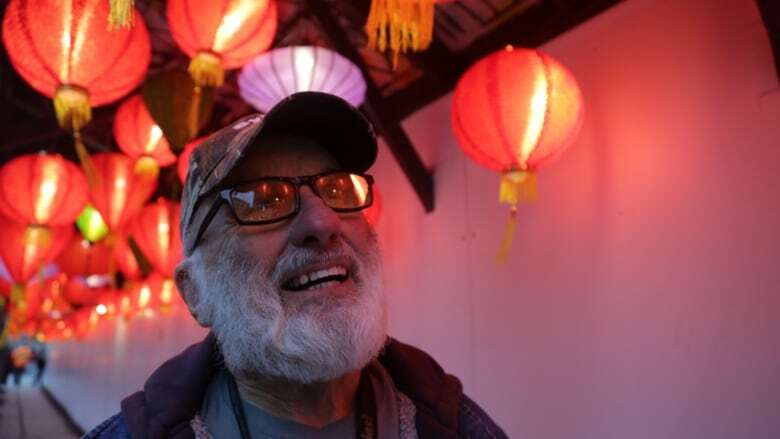 His company lit the sidewalk in front of it with red lanterns for the month of February to let people know it's a new era for the 98 James property. It needs it. In 2013, a developer named Louie Santaguida bought the property via his company Stanton Renaissance. 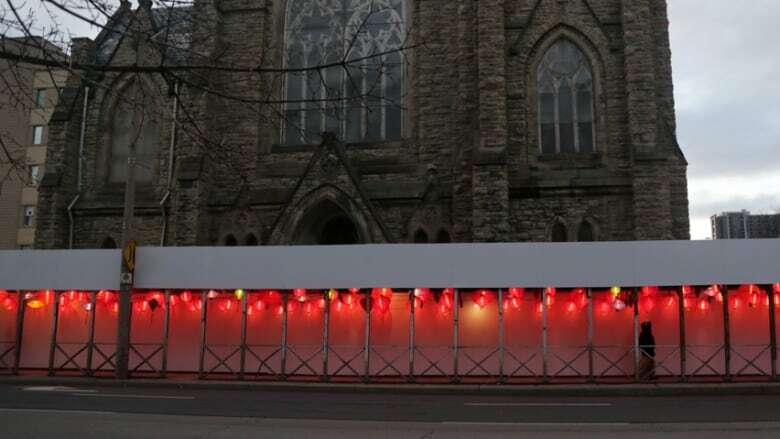 He told the city that two-thirds of the 1878 church needed to be demolished. He planned a condo tower called The Connolly. 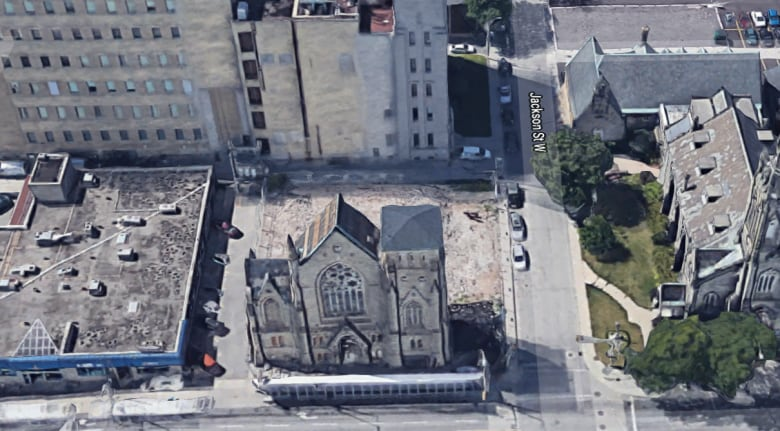 Heritage advocates protested, but in the end, Stanton was granted a permit to demolish all but the front third the church. That happened five years ago, and the facade has stood there ever since. In 2017, the project went into receivership, abandoning many buyers who'd wanted in on Hamilton's downtown boom. Hue bought the land last year. Seeing the project happen is "the No. 1 priority," said Jason Farr, Ward 2 (downtown) councillor. Working with Nam, he added, has been "a pleasure." "I don't have the faintest reservation that this guy is serious," he said. "Most of Hamilton's going to be grateful to see this." The Durand Neighbourhood Association is happy too. Nam's team came to a meeting and gave a thorough presentation, said president Chris Redmond. At this point, he said, the association would be happy to see anything than a weed-infested lot and a bit of a church. "We've been living with a half bombed-out church for five or six years," he said. "We would rather a built building than what's there now." Nam said he's committed to the church facade. "I'm a big antique collector," he said. "When you see a church in front of your building, that's incomparable. To me, it's like a diamond." The original Stanton Renaissance project was 30 stories. Nam's project will be 31, although planning documents show the 31st is a mechanical penthouse. Hamilton's committee of adjustment granted the company a minor variance last month. The project has conditional site plan approval, and Nam's company is meeting the city's conditions to get a foundation permit. Current plans show the project will have commercial space on the ground floor, and two patios, one for 61 people and one for 19. A recent planning application specifically says there won't be a dance club there. The plan is to have 315 condos on the upper floors, up from the 269 planned for The Connolly. It includes some higher building points a little closer to the street. It also includes even less parking than The Connolly planned — 0.36 parking spaces per unit, down from the 0.47 approved — using a car stacker. Nam won't give details yet on his other projects. But he wants Hamilton to know he's not some flash-in-the-pan developer. He knows Hamilton, he loves it, and the project will happen. His three children — Kingston, Paris and London — will attend school here. "Somehow," he said, "I always knew I would come back." Allen Le Nam is co-founder of Hue Developments, which is the international development arm of the Hoa Binh Construction Group.